Intent on rebuilding Ultramar, the returned primarch Roboute Guilliman wages war on the treacherous Death Guard – but the intervention of a greater power threatens all he works for. In the void and upon the worlds of Greater Ultramar, the battle for the Imperium continues. Intent on rebuilding his home realm and using it as base to reconstruct the ravaged stellar empire of mankind, the returned primarch Roboute Guilliman proceeds with his war to drive Mortarion and his Death Guard Traitor Legion from the domain of the Ultramarines. 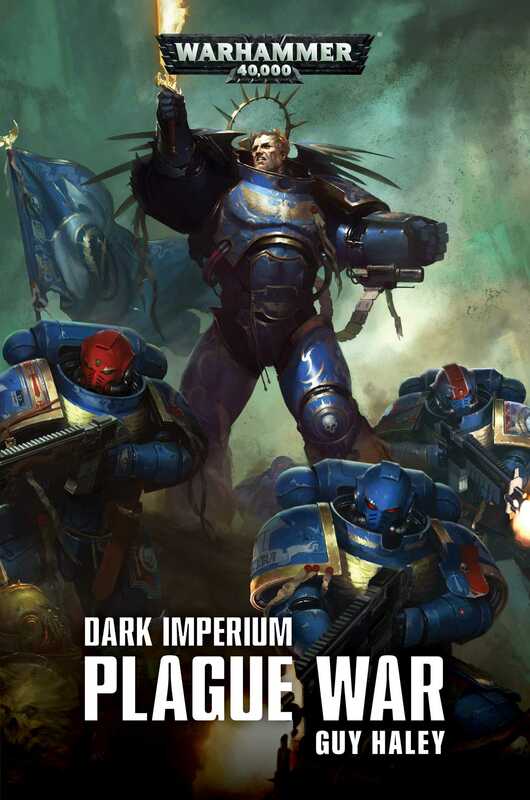 But when Guilliman brings his brother to battle upon the diseased plains of Parmenio, the intervention of a greater power in their fraternal struggle threatens to upend the Imperial Regent’s understanding of the galaxy, and his place within it. Primarchs and ideologies clash in this second, thrilling part of the Dark Imperium trilogy.